In case you don't know, being financially responsible means that you are careful with your money. This way, Neopets can prepare you for when you're independent and living on your own money. It can teach you valuable lessons, such as long-term saving and bargain hunting. Neopets can give you a world where you find out the effects of irresponsible financial behaviour without losing any real money. One of the most obvious benefits, the Neopets Stock Market can teach you the ups and downs of stock market, and how invest your money wisely. When you finally get the chance to invest in real life shares, you'll be glad that you've had this firsthand experience. Perhaps more importantly, it teaches you patience. For instance, instead of impulsively straightaway cutting your losses and selling your stocks when they're losing value, wait for them to regain value. This will teach you invaluable patience. With games such as Scorchy Slots, Scratchcards and Krawps, Neopets is actually warning us about the financial damage long term gambling can do to our bank account. Unlike the real world, though, Neopets gambling games tend to win more often, but you can still lose quite a bit of NP if you don't play responsibly. Anything from figuring out profits and losses to thinking of a saving plan to buy a Hidden Tower item, maths, like in life, plays a vital role in every day life. Lennys Conundrum also involves math often, and sometimes can really make you think hard. The different types of healing potions should also persuade you to brush up on your Roman numerals. 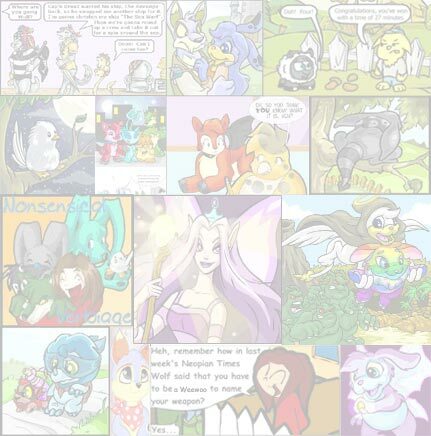 Reading The Neopian Times is not only informative, it helps you practice your reading. 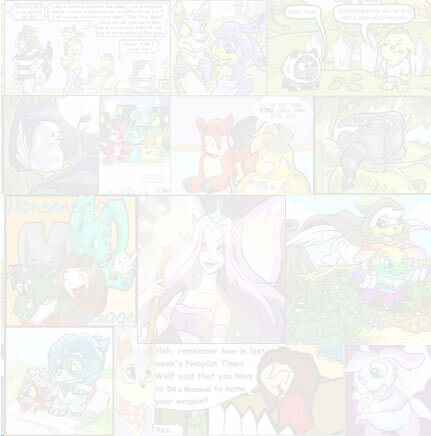 Everywhere on Neopets you see words, words, words. And presumably, you read them, of course. Reading The Neopian Times also helps you widen your vocabulary, which is bound to be good for you, right? In all the Neopian shops, there is an inflation rate. If you are a dedicated reader of The Neopian Times, you'll definitely have a good grasp of inflation and deflation, due to the many articles published on the subject. Even more importantly, you can learn how inflation and deflation can bring about a depression, which can have a big effect on the Stock Market. If you don't know, HTML programming is the thing which can make your shop background turn pink, or make your Pet's page have that little bit extra perk. NeoPets supplies a basic HTML guide which is fairly simple. HTML is a very useful skill for later life, especially if you're going to creating Web pages and stuff, or if you're planning to be a computer programmer. So all you people out there who have ever had your parents nag you to do something educational, tell them that in fact you are doing something educational, and tell them about the educational benefits of the wonderful world of Neopets.